书籍简介: In Turning Passions into Profits Chris Howard a leading authority on personal influence and effec-tiveness helps readers break through boundaries to achieve wealth and power.He gives eye-opening insight into the playing field and the rules of the game of life and provides innovative techniques and con-crete tools for expanding the playing field rewriting the rules and winning the game. 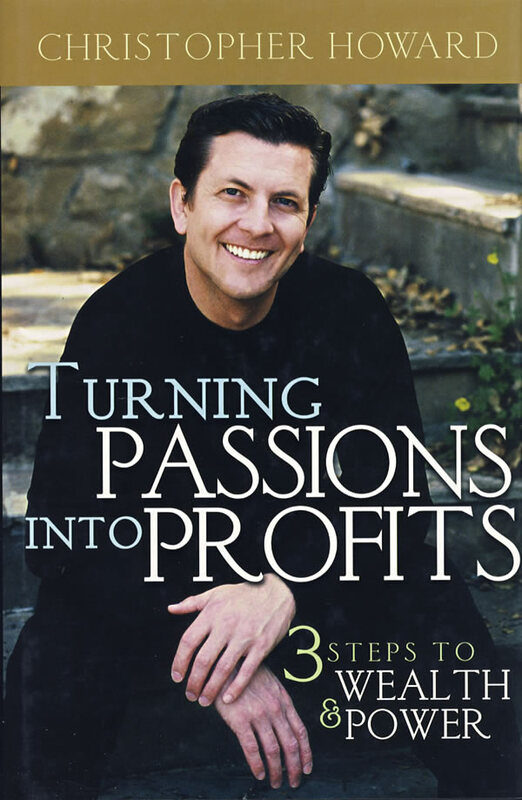 Each individual’s personal rule book is based on learned behavior and personal experiences that shape his or her perspectives.Turning Passions into Profits helps readers recognize and overcome their stifling,self-imposed rules and limitations and move toward a more fulfilling and rewarding future. “Change your focus and take charge of your life”is Howard’s mantra.He provides actionable techniques to get readers on the fast track from today’s frustrating status quo to tomorrow’s infinite possibilities.This inspiring empowering book includes thought-provoking exercises to complete and strategies to incor-porate into every facet of life including Creation Technologies modeling Strategic VisioningTM building teams and rapport and communicating with power.Readers learn about six hallmarks of powerful communications that influence people and special techniques to inspire confidence.